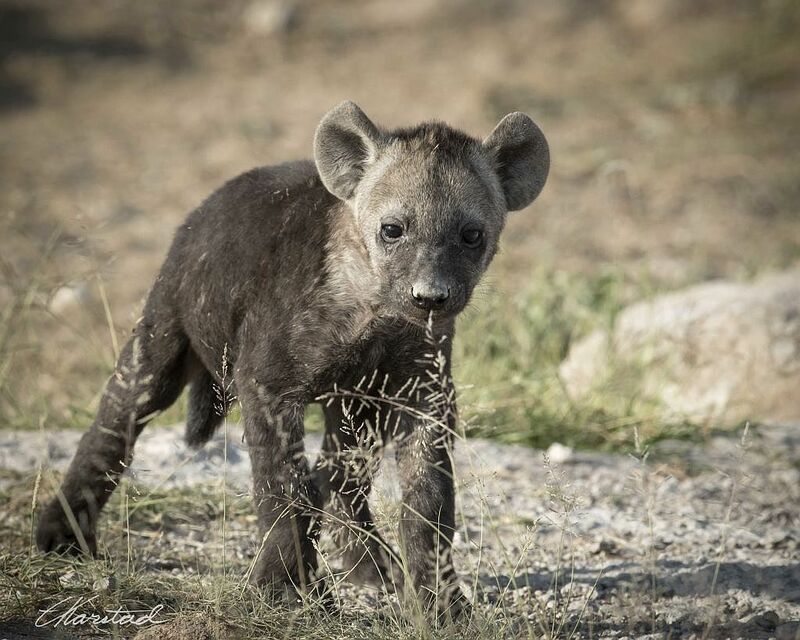 A young Spotted Hyena. These animals have a more complex social structure than baboons, solve problems communally better than chimps AND can eat over 14 kg of meat in one meal. Awesome.